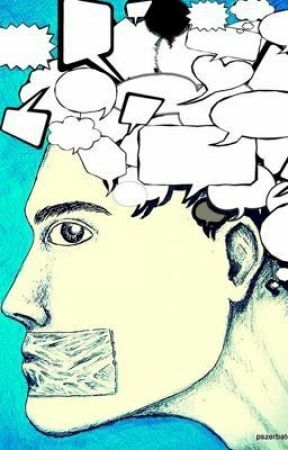 Not speaking out cluttered thoughts . .
when sitting with someone you know is lying. Repeatedly made to be quiet.